FRANKFURT -- Opel will add a flagship SUV to its lineup, the company said in a statement. The General Motors division will invest 245 million euros in its home plant in Ruesselsheim, Germany, to build the SUV, Opel said in a statement Thursday. GM CEO Mary Barra said the model will be a second flagship for the brand after the Insignia midsize sedan. Barra was speaking after visiting Opel’s headquarters in Ruesselsheim for the second time this year. Opel said the SUV will launch by the end of the decade but did not give any more details. Opel CEO Karl-Thomas Neumann had said in March the brand would move more into crossovers because of strong customer demand for the body style. GM will also invest more than 500,000 euros in the production of new engines and transmissions in Ruesselsheim and Kaiserslautern in Germany, and in Tychy in Poland. GM said in 2013 that it will to invest 4 billion euros in its European operations by 2016 to overhaul Opel's aging product range with 23 new or replacement products and 13 new engines. 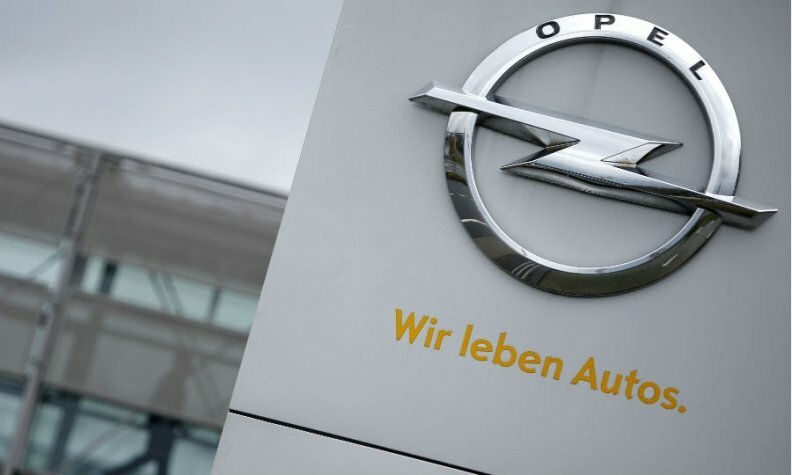 In February, Opel signed a collective labor agreement with employees at its German factories in Ruesselsheim, Kaiserslautern and Eisenach, in an accord that includes a job protection guarantee until 2018. Opel employs around 3,300 employees at the Ruesselsheim plant, where the Insignia and Astra models are built. Boosted by new models such as the Adam and Mokka subcompact SUV, vehicle sales of Opel and sister brand Vauxhall increased 8 percent to 753,992 in the first 10 months in a total market up 6 percent.